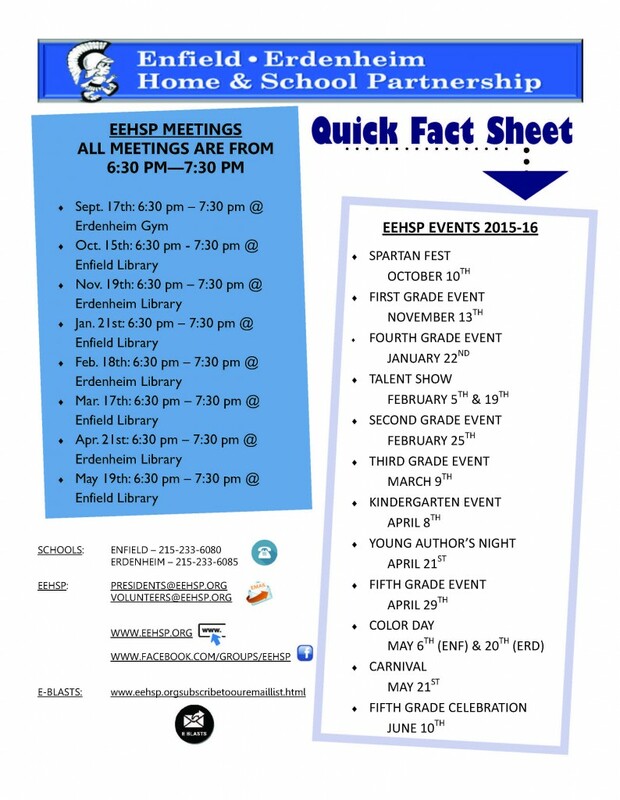 Enfield / Erdenheim Home & School Partnership – Page 10 – The EEHSP promotes and enhances the educational environment and programs of the schools through financial and volunteer support. 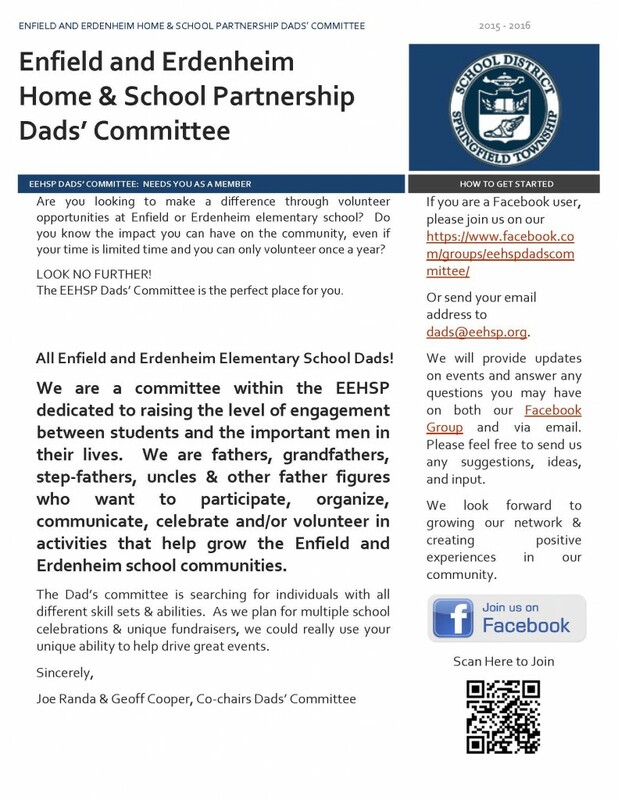 Be a part of the EEHSP Dads’ Committee! 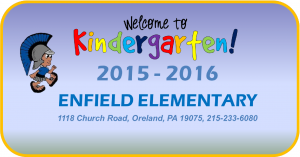 Kindergarten families – – view/download the Kindergarten Booklet! We’re getting a head start on the EEHSP Directory! Please CLICK HERE to print, fill out and return the consent form so we can include your contact information. Forms are due back via backpack mail by September 15th. Please click here to visit the Springfield Township School District website for information on how to become a volunteer at your child’s school as well as to chaperone school trips. 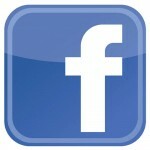 Support the EEHSP every time you shop online at Amazon by going to smile.amazon.com! – Once selected, 0.05% of your eligible purchases made via the site will automatically be donated to us!